Winter weather is coming again. Are you prepared? 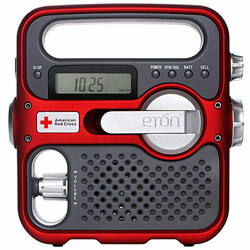 Stop in and get your supply of batteries, flashlights and weather radios.